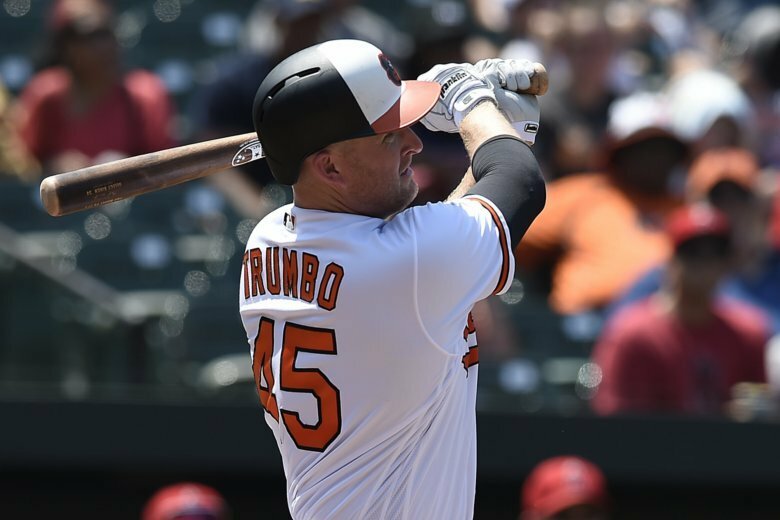 The 33-year-old designated hitter Mark Trumbo, who led the major leagues with 47 home runs in 2016, had surgery on his right knee last September. Orioles manager Brandon Hyde said Sunday that Trumbo hasn’t played enough to be ready for opening day. Orioles designated hitter Mark Trumbo will undergo surgery on his bothersome right knee, ending an injury-marred season that started late and concluded early. 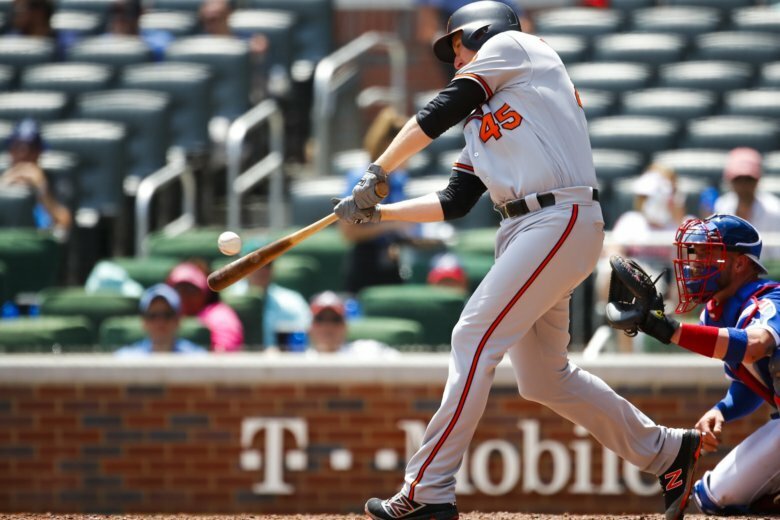 Manny Machado and Mark Trumbo hit consecutive homers after the Angels lost a popup in the sun, and the Baltimore Orioles beat Los Angeles 8-2 Sunday to end a seven-game losing streak.